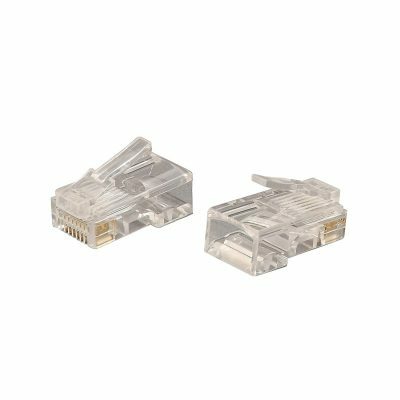 This IP67 rated external Cat6 RJ45 through coupler is ideal for connecting two RJ45 leads in an outdoor environment. 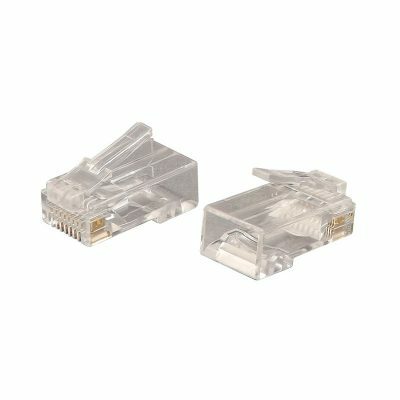 Category 6 compliant connector sockets. 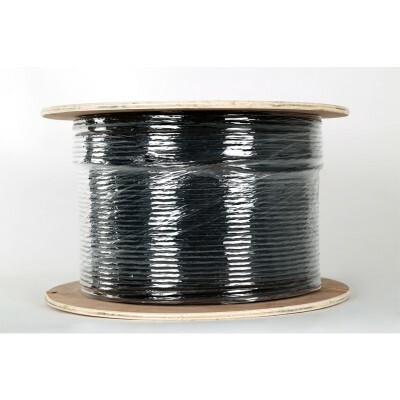 Designed for outdoor use on buildings and homes where ingress of water may be an issue. 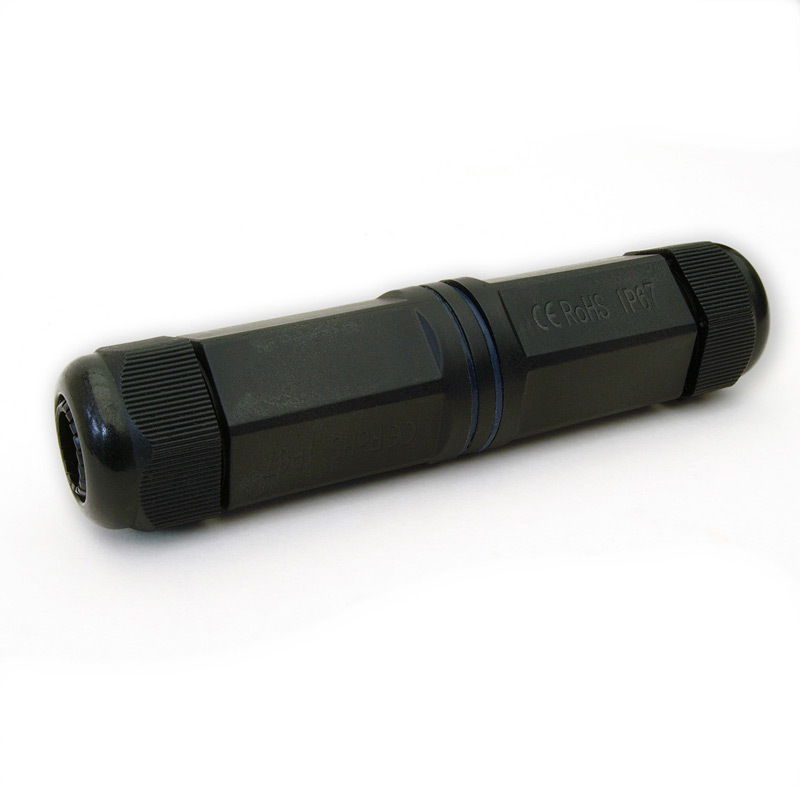 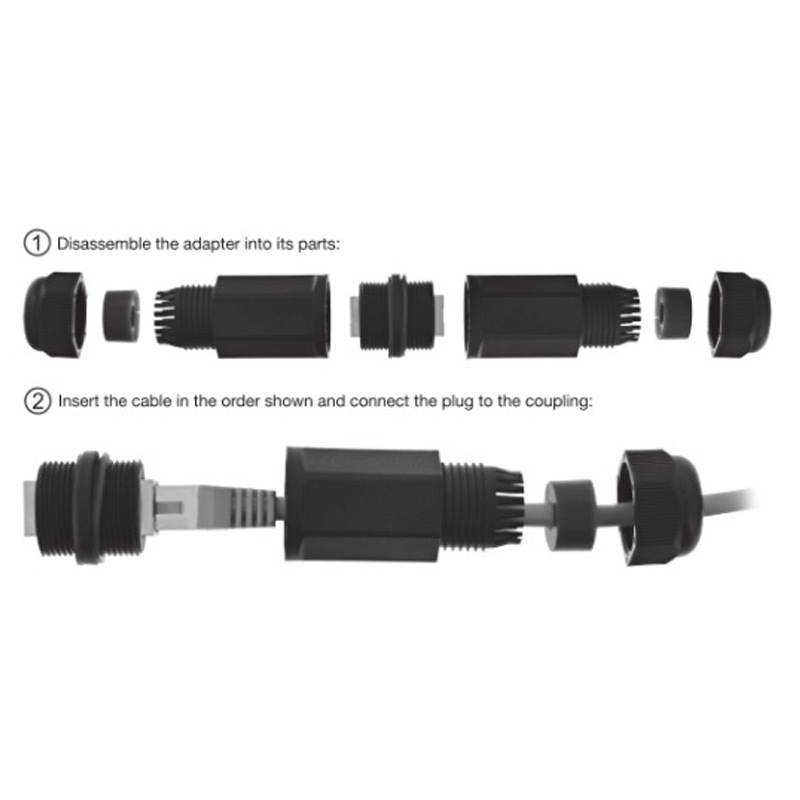 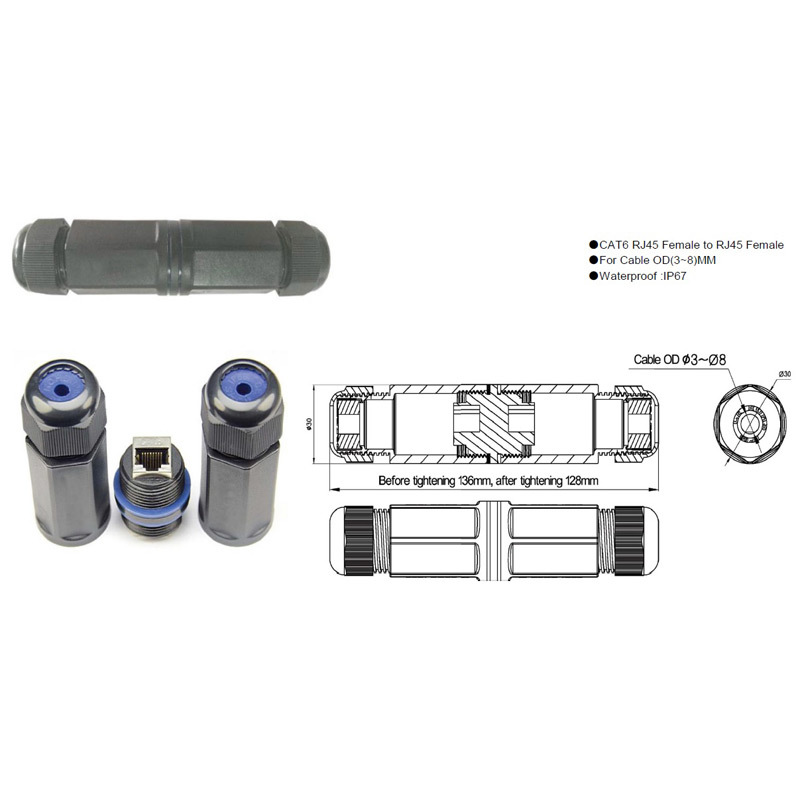 Designed for outdoor use on buildings and homes this through coupler can be used to extend any application using RJ45 terminated Cat6 or Cat5e external cables. 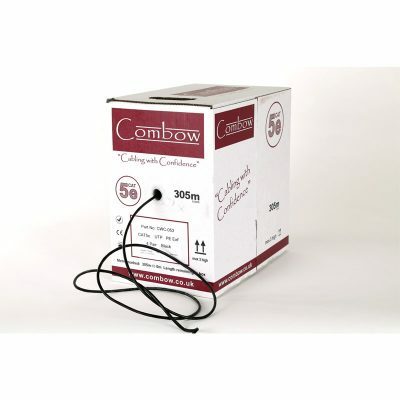 Common uses include the extension of CCTV, Signage and POE Lighting. 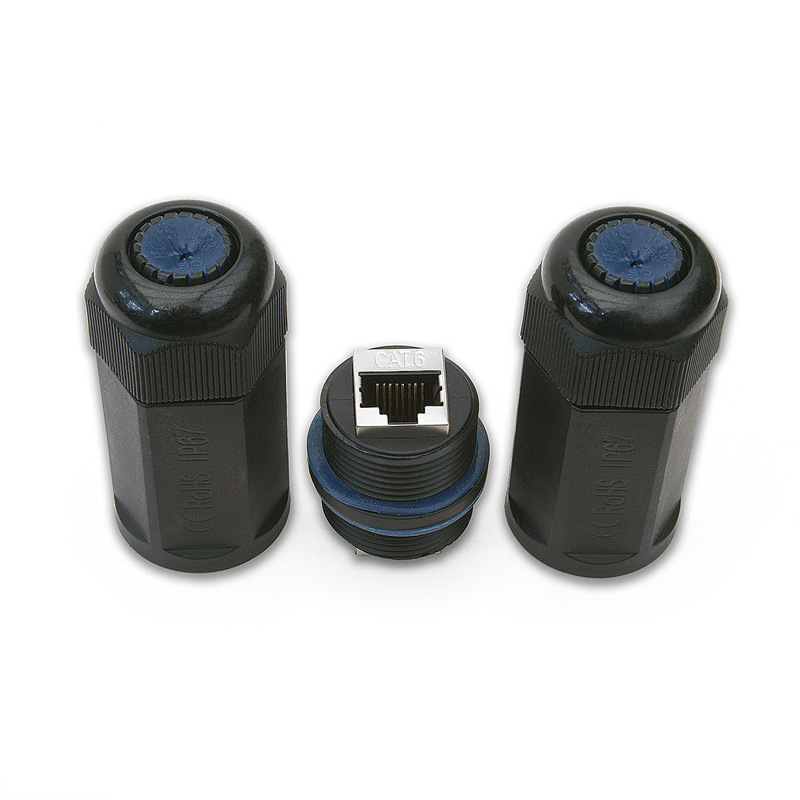 The product is waterproof to IP67 rating and can be used for shielded (FTP) or non-shielded (UTP) RJ45 plugs, with or without boots.